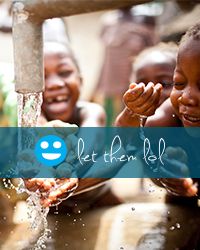 There’s a reason you saw the image of this little girl, featured at the 2018 Let Them LOL Water Gala: Hope Rising. She represents a special place and story for us. 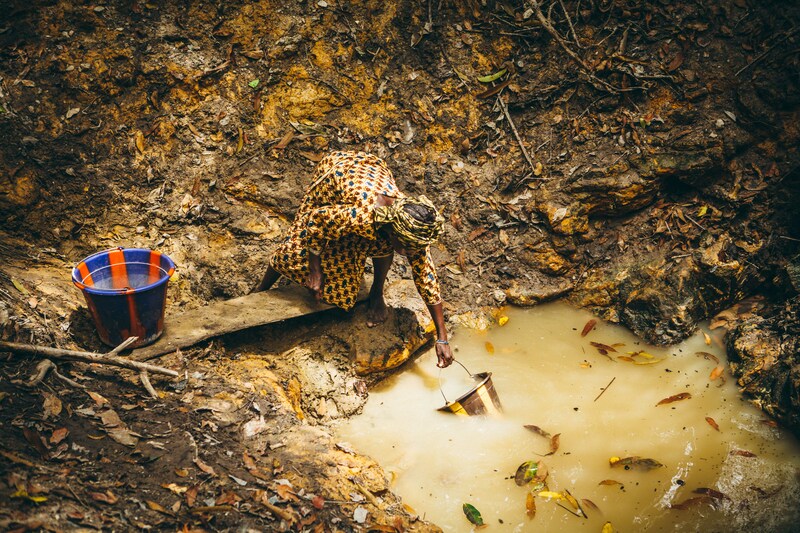 There is a village far off the beaten path, in the middle of deep jungles in Sierra Leone. Perhaps at times it would be easy for us to believe the most difficult to reach places, the most remote or unnoticed, are therefore the most easily forgotten – by people and therefore – by God. Perhaps we ourselves are tricked into believing versions of this truth about ourselves at times, but the story hope tells is different. We’d like to introduce you to the village of Gorbendehun, whom God never forgot. A small US and Sierra Leonean LTLOL team first visited Gorbendehun in order to understand their needs as a community in March 2014. On this visit the team was given permission to take pictures to share with donors with the hope of raising funds and awareness. We met vibrant people with hopes and dreams, playful children, grandparents shaped by wisdom and experience, hard working men eager to lead their families. We heard about their greatest need and request: clean water, and we followed a long canopied trail leading to their water source. On a hot afternoon in 2014 we stood in silence 5,000 miles from American soil as strong women descended this steep, slick hill leading down to the opaque source you see pictured here. What you cannot see, on the hill adjacent, was a cemetery where their beloved were buried very close to this water source and in the path of rainwater runoff. The warm African sun in all its illumination could not pierce through the murky liquid as bucket after bucket dipped into the cloudy mixture, filling and all but disappearing. We felt the weight of it; their walk represented a million similar descents and climbs, by young and old alike who looked to this ‘water’ to sustain all the while knowing the death and disease it brings. Looking on in stillness, the injustice of it all settled over that place. One couldn’t decide if a sharp whisper or a piercing shout would fit better as the words shook us from the inside: “this is not ok.” Everyone felt it, regardless of background, race, language, or citizenship. We knew this needed to change. We left Gorbendehun as Let Them LOL leaves most village assessments, with information on who we are and what we do, with the gift of a clean water filter, leaving no false promises but carrying an inner ache and hope to be able to return with help. Gorbendehun waved goodbye to us with joy, giving gifts and expressing gratitude for the time we spent together. This visit had left a mark on our hearts and we wondered what would become of their story. But God already had a plan in motion, He would not leave them.